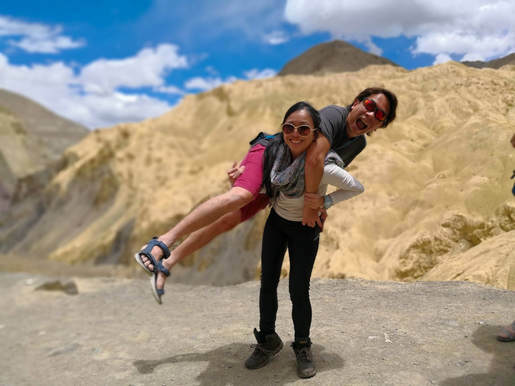 Join us on a 11 days journey through China to walk through the footsteps of history. 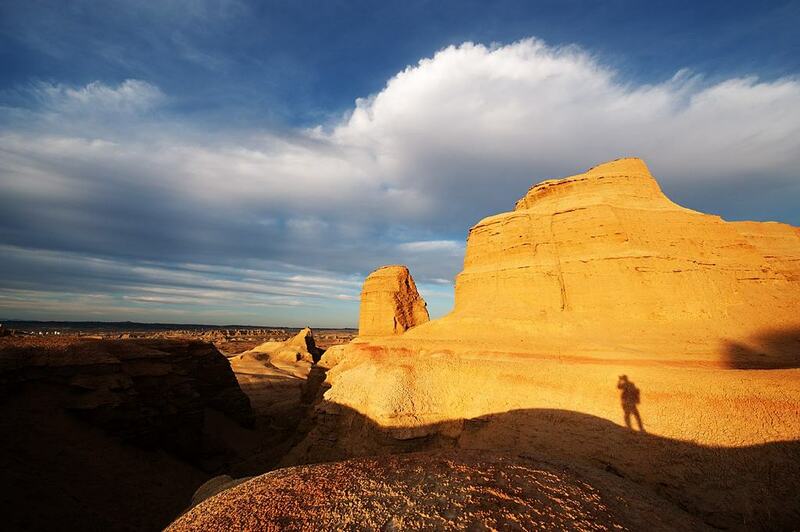 From Urumqi to Yining, your mind will be blown off by the amazing sunset and magnificent landscape awaiting you.​ Beijiang borders the countries of Mongolia, Russia and Kazakhstan while the Karakoram, Kunlun, and Tian Shan mountain range occupy much of it's region. 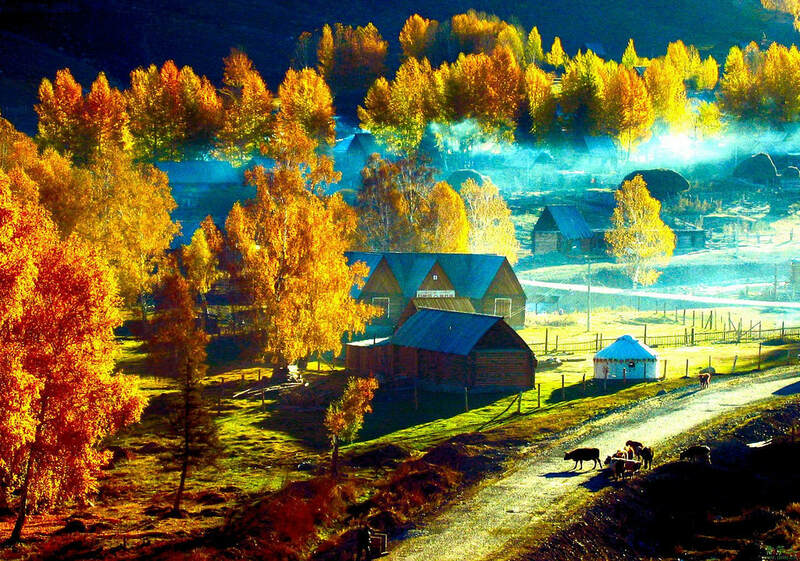 If you are intending to visit somewhere tranquil and dreamy with cool weather, Beijiang is the trip for you. 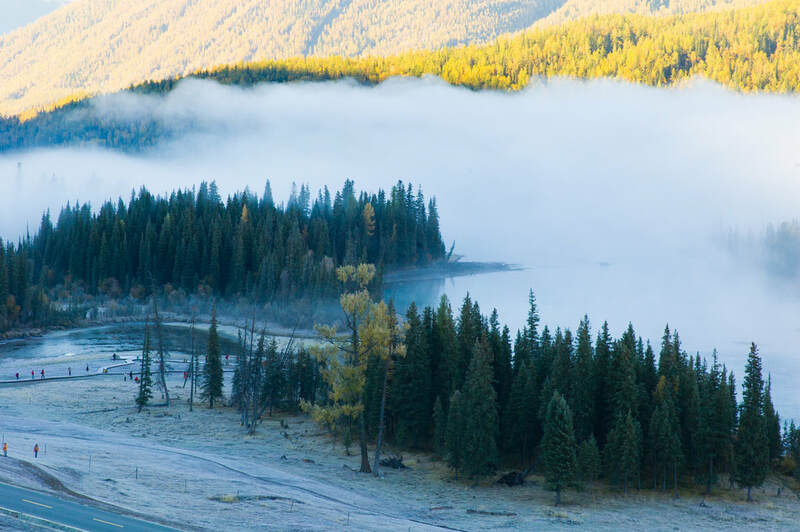 The cool weather allows you get to wear your beautiful long red dress or manly suit while you trek along Kanas Lake via the boardwalk. 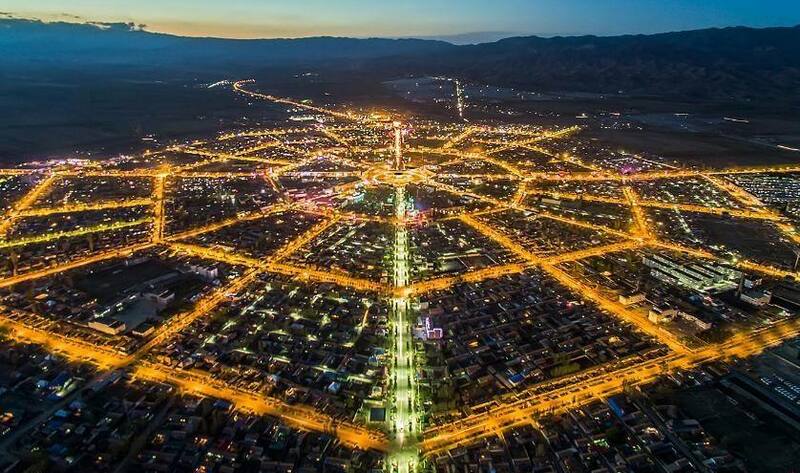 Urumqi, formerly known as Tihwa (迪化), is the capital of the Xinjiang Uygur Autonomous Region in the far northwest of the People's Republic of China. 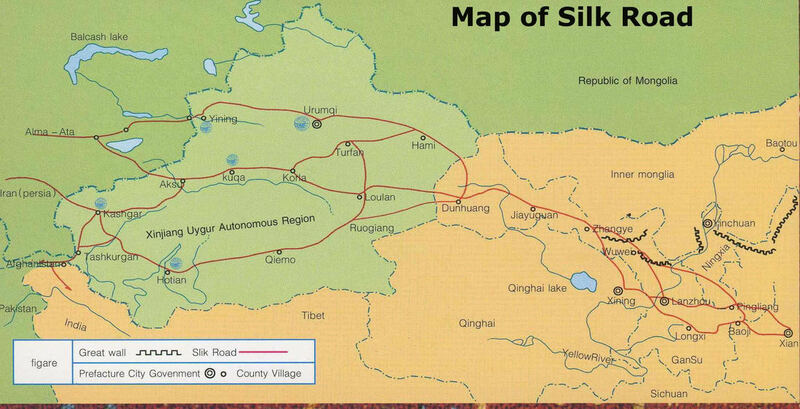 It was a major hub on the Silk Road during China's Tang dynasty, and developed its reputation as a leading cultural and commercial center during the Qing dynasty in the 19th century. 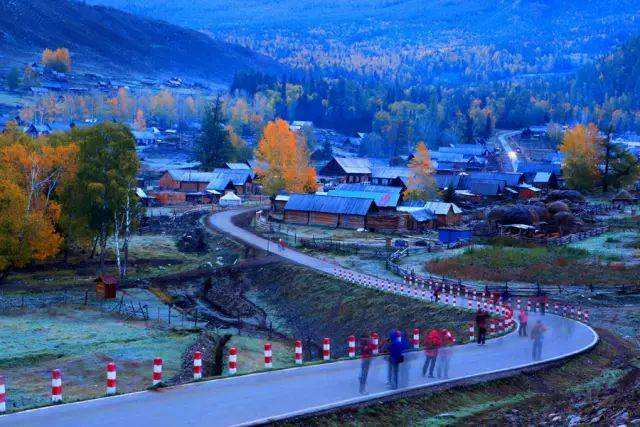 With an estimated population of 3.5 million in 2015, Urumqi is the second largest city in China's northwestern interior as well as the largest in Central Asia in terms of population. 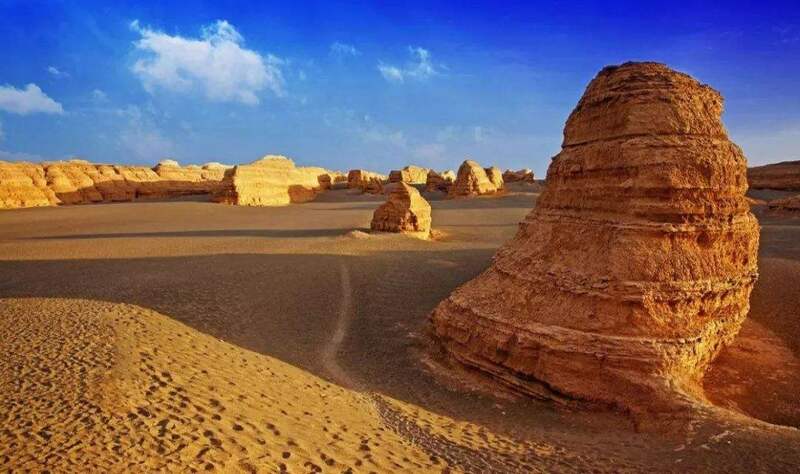 According to the Guinness Book of Records, Urumqi has earned a place as the most remote city from any sea in the world. 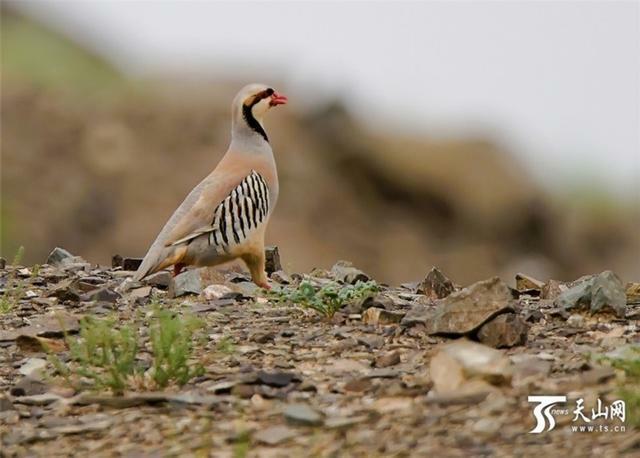 Founded in 1982, Kalamaili Nature Reserve (Also means "Black Mountain" in Kazakh) is a nature reserve in Xinjiang Autonomous Region of China, targeting in preserving the wildlife and natural vegetation in the arid steppe ecosystem. 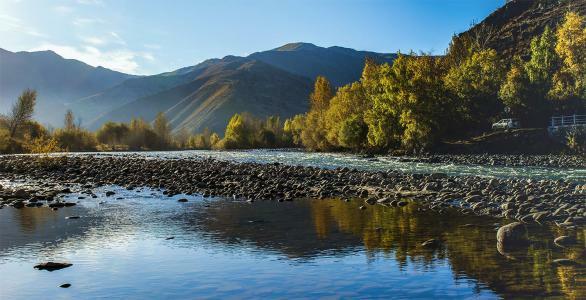 As one of the largest nature reserves in China, it stretches from the Ulungur River in the north, across the heart of Dzungarian Basin, till the Tianshan mountain range in the south, covering an area of more than 14,000 km2. 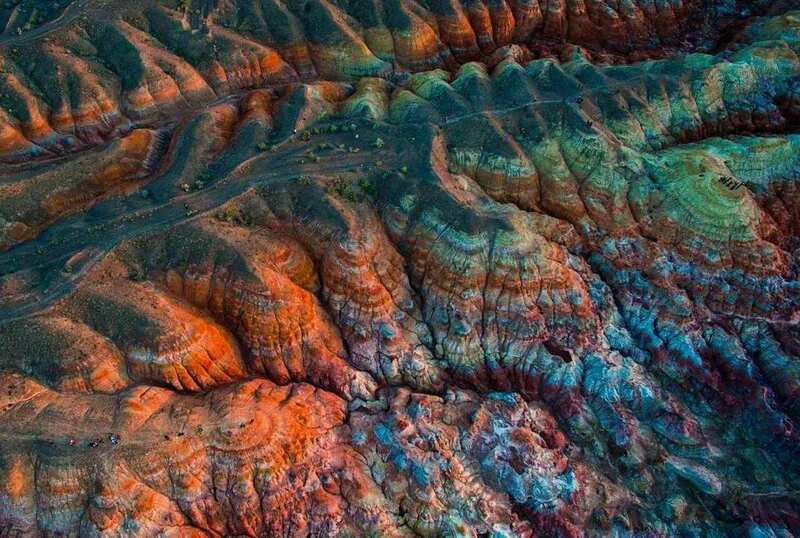 Huoshao Shan is famous for its vibrant soil. 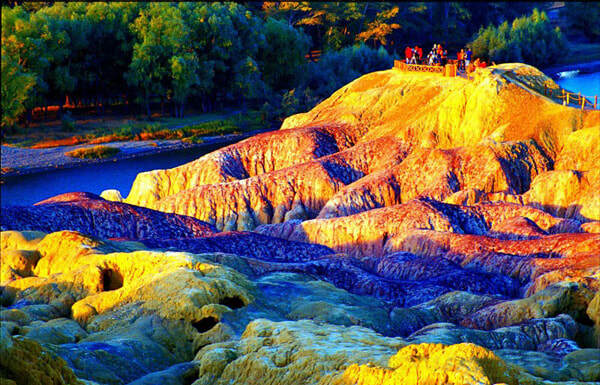 The rock of the Huoshao Shan is red due to the combustion of the underlying coal seam. The blazing land is located along the Kalamaili Ungulate Nature Reserve belt. 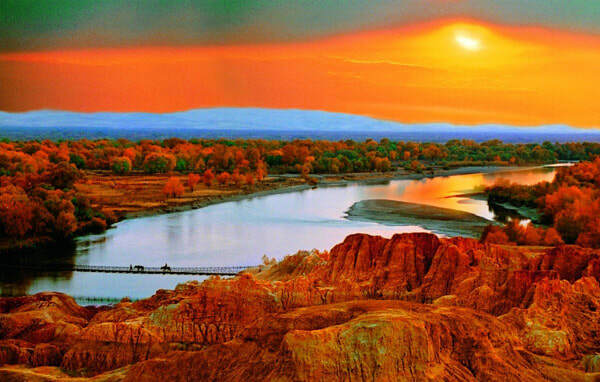 The Irtysh River is a river that flows through China, Kazakhstan and Russia. 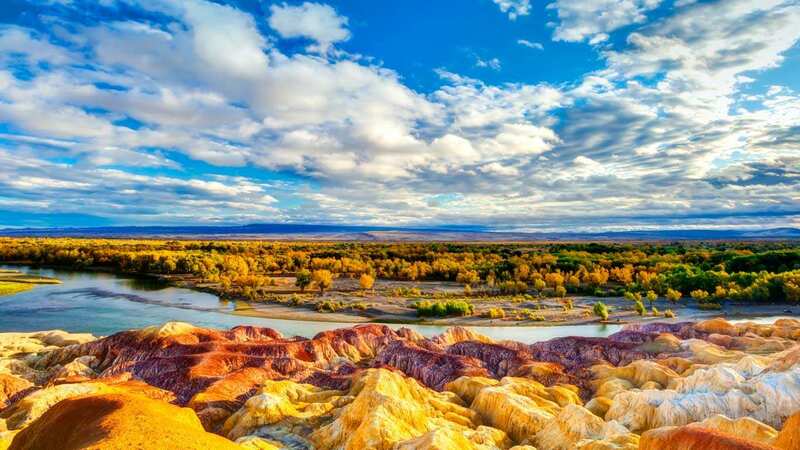 While rainbow beach is located along the Irtysh River in northern Xinjiang, known for its unique land form caused by wind and water erosion. 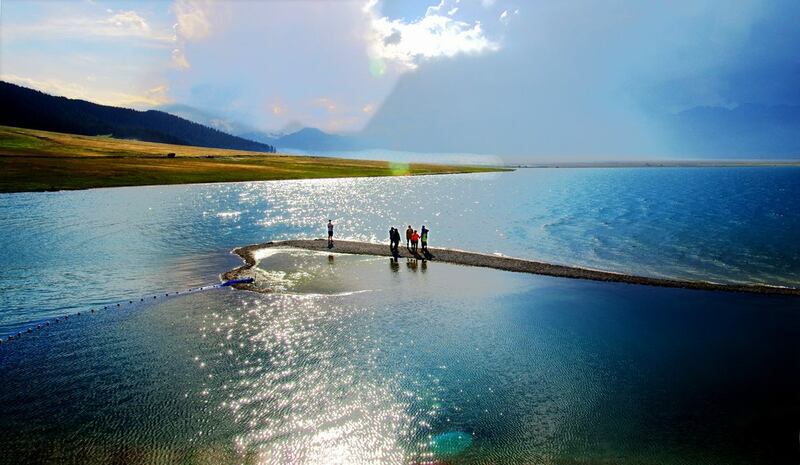 Kanas Lake located at the north of Burqin County changes its colour time to time. 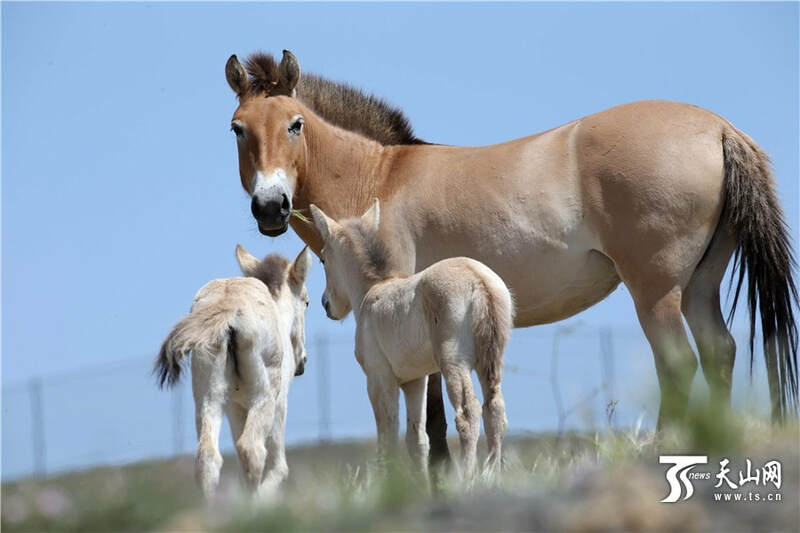 In Mongolian, Kanas means “beautiful, rich and mysterious”. It is also known as the colour palette of god. The lake was formed as a result of glacier movement around 200, 000 years ago. Further down Kanas Bay lies the Immortal Bay. 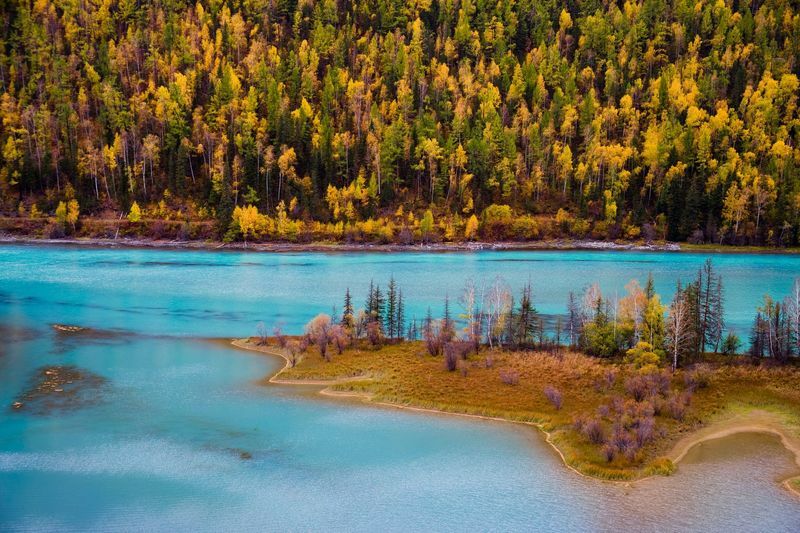 There were clouds around Immortal Bay all year round, which make it look like a fairyland. 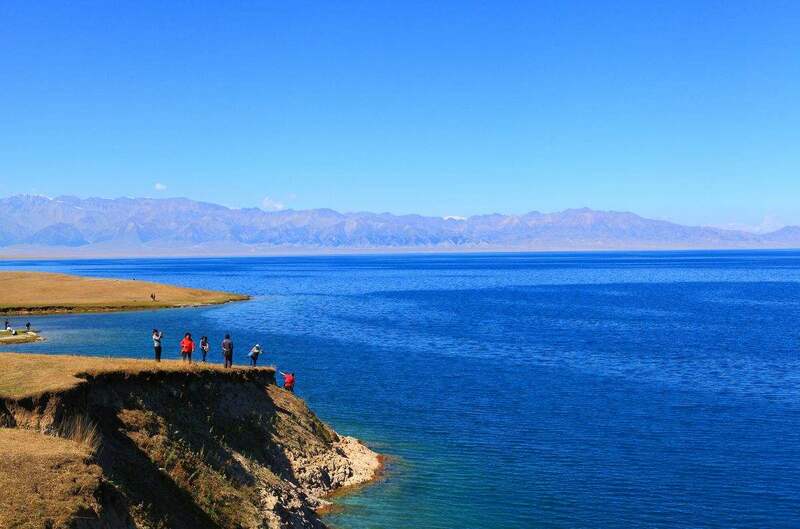 It is also known as the Pearl Bank as the water in the lake reflects sun rays causing it to shimmer and resemble pearls. 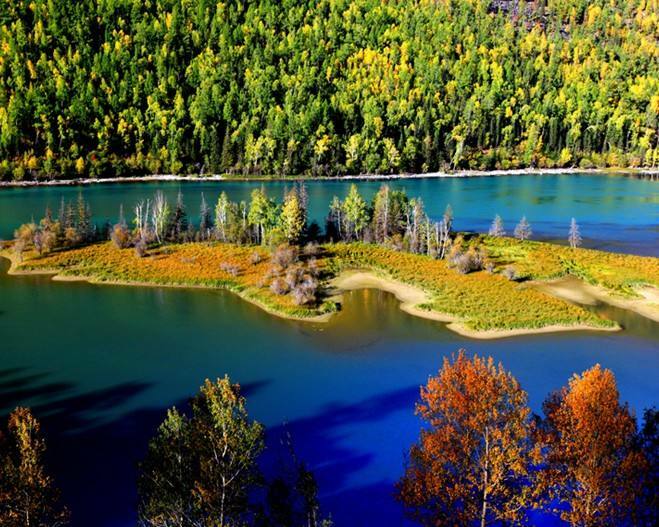 Wolong Bay is also part of Kanas Lake. How it got its name was because it looks like a dragon lying in the water. 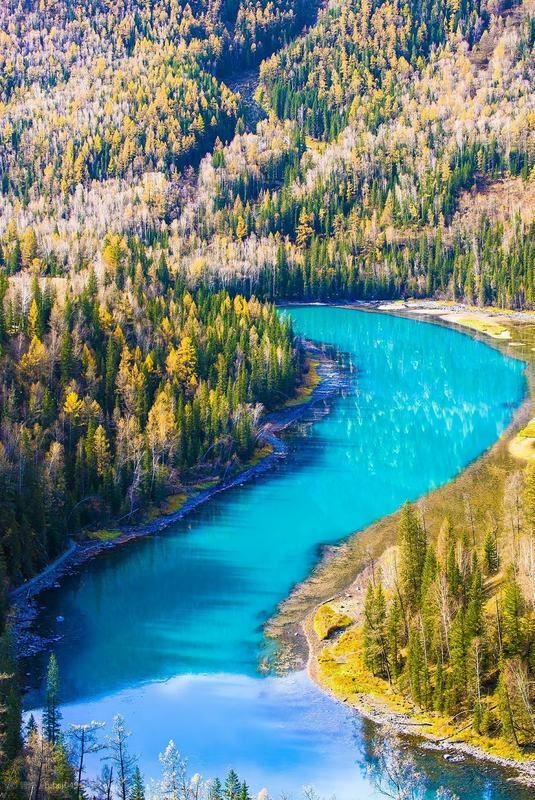 Moon Bay is part of the Kanas Lake. 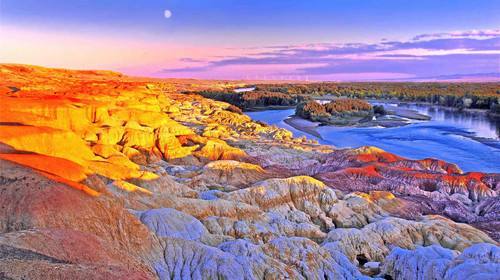 It is also known as the fairy footprints as the upper and lower river bays resemble footprints. With regards to the two footprints, the legend provide that these footprints were left behind by the Xihai Dragon King after he conquered the river monster. 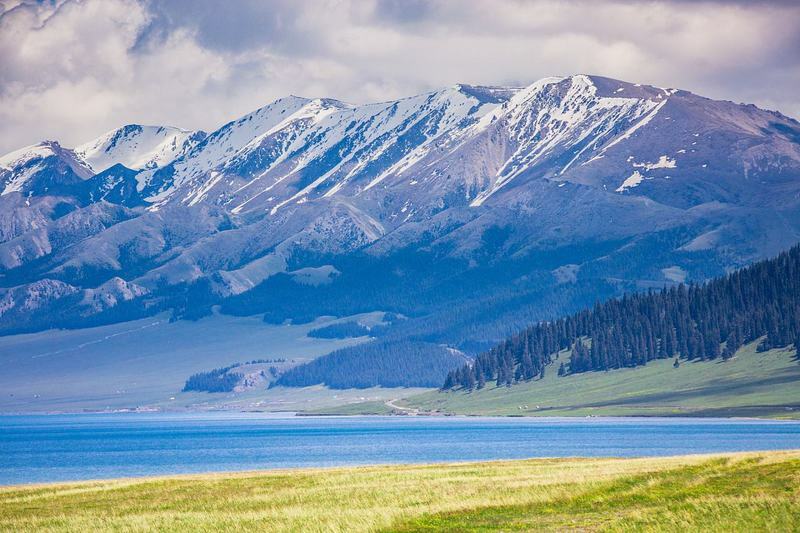 Yaze Lake is also part of the Kanas Lake. 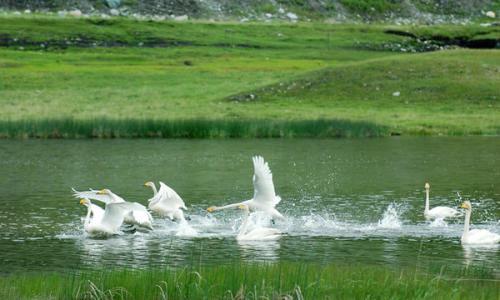 In the summer, you will get to see wild ducks, geese and swans around Yaze Lake. 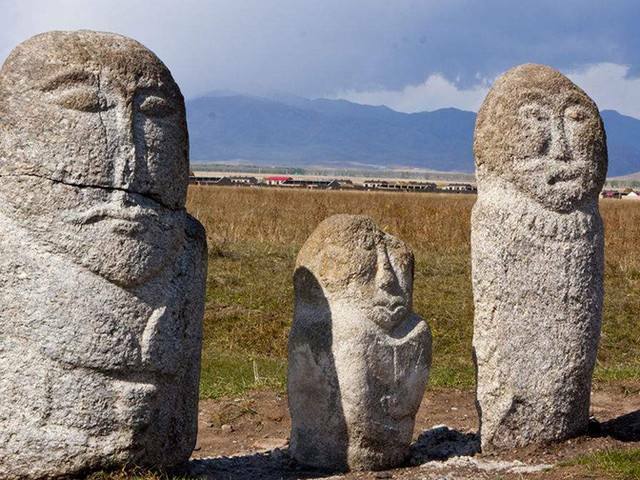 On the grassland at the northwest side of Yaze Lake, there is a pile of stones used for the Shoubao festival 敖包节. The Tuwa people carry out sacrificial activities and Shoubao festival there every year to pray for prosperity. 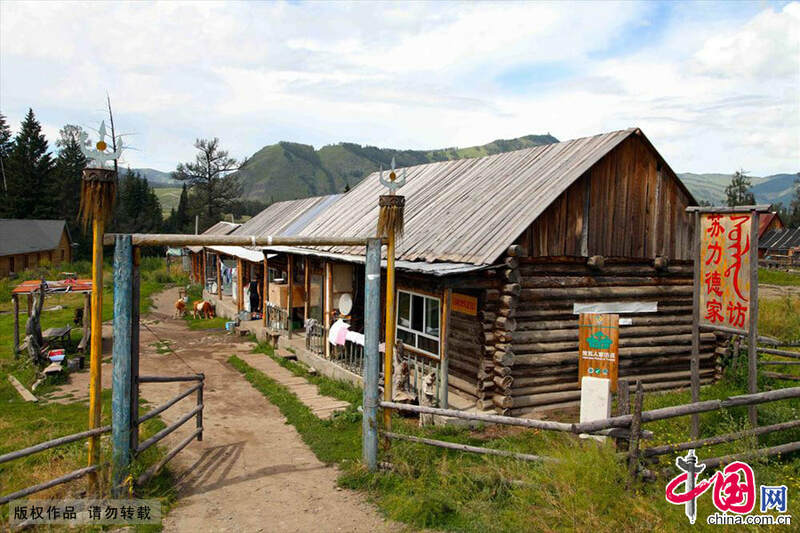 The Hemu Tuwa village is sandwiched between two mountains and comprise of about 80 over families in total. 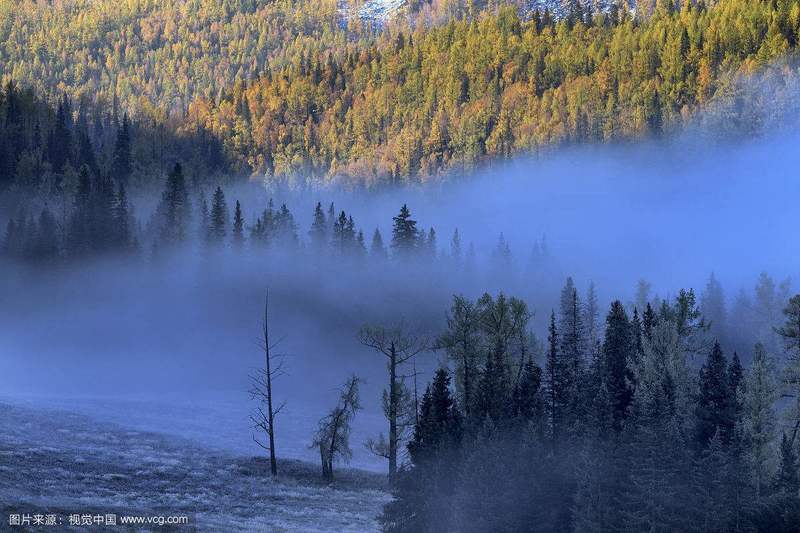 The Tuva people here live in tower-shaped wooden houses built of pine. The roof is designed to pointed as to adapt heavy snow. 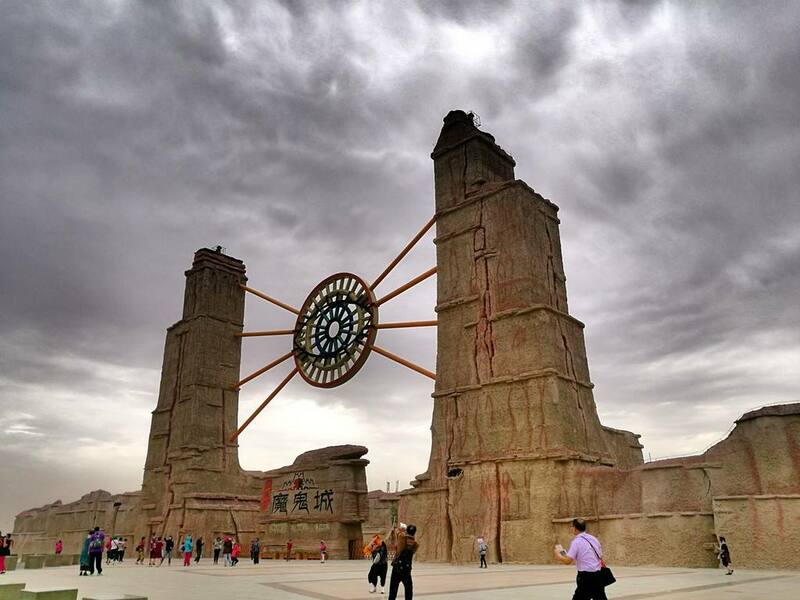 In the past, Wuerhe Devil City was inaccessible to the outside world. Whenever there is a sand storm, the sound of the wind roared through the town like howling ghosts. When the sand storm finally come to an end, it feel as if one has escaped from devil' s talon. That is how the name of Wuerhe Devil City came about. 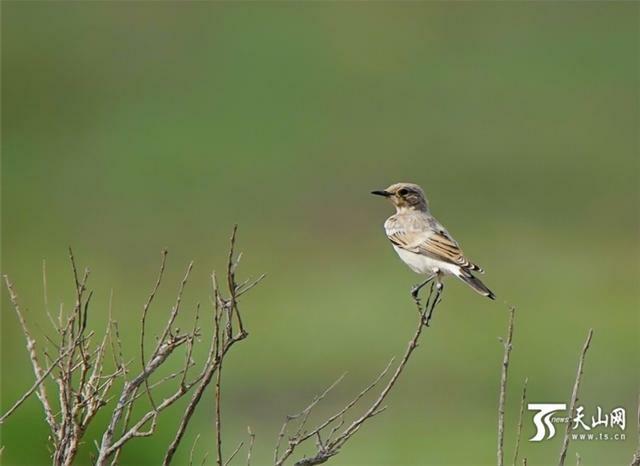 There was a touching love story about Sailimu Lake. 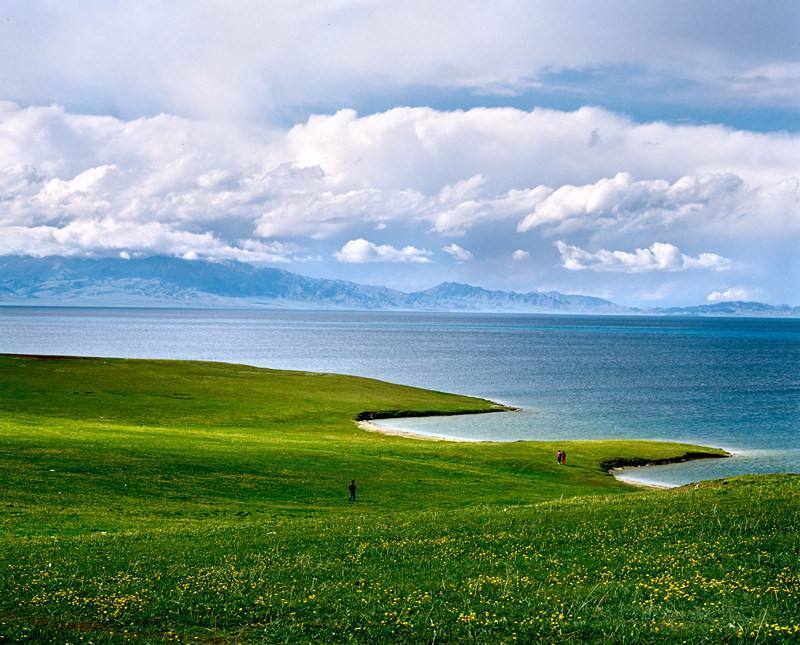 According to the legend, the lake was formed by tears of a Kazakh young couple. One day, a devil was captivated by the beauty of a girl and kidnapped her. The girl tried escaping, but the devil found out soon and went afterher. She was forced to jump into an abyss in order to escape from the devil. Later, her boyfriend came to know about this and jumped into the abyss in hope to reunite with her. 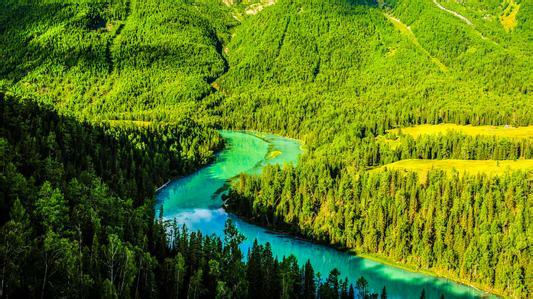 Their tears flooded the abyss and formed Sailimu Lake. 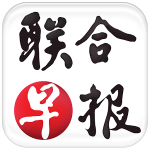 Turks was built according to the Yijing eight trigrams pattern, designed by Taoist Qiuqi. 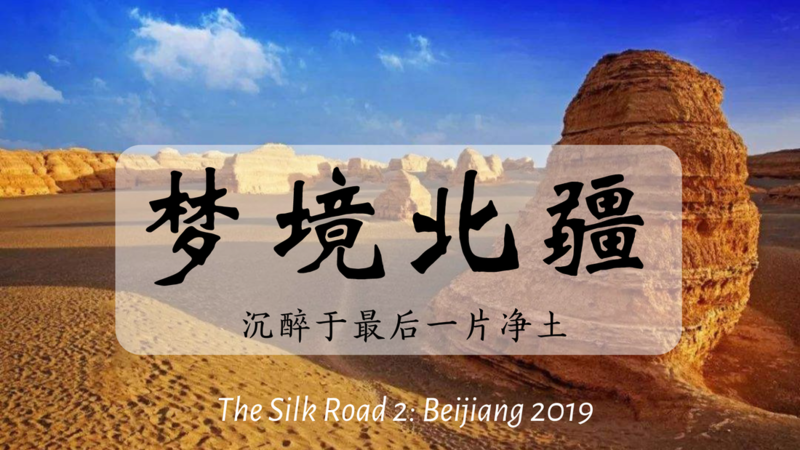 Road trip towards Turks 特克斯, the only city in the world built according to the Yijing eight trigrams pattern, designed by Taoist Qiuqi. 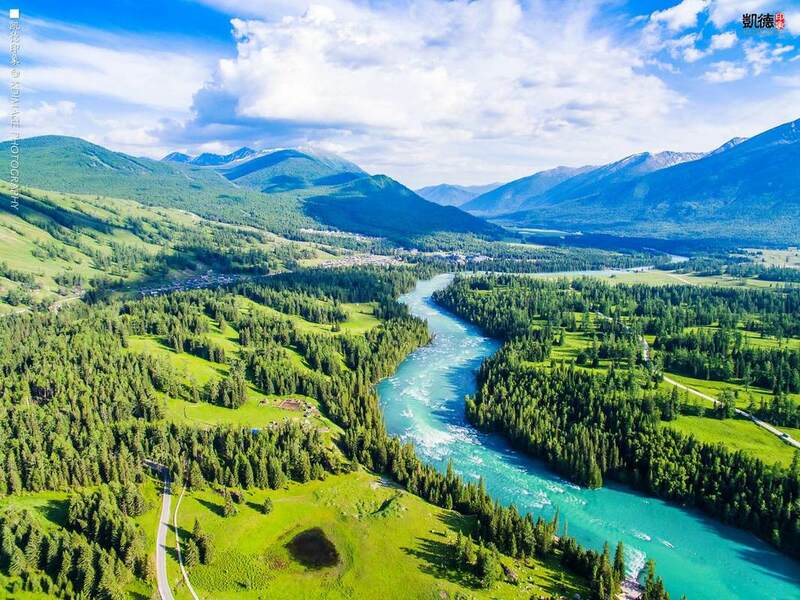 Visit Xiata 夏塔景区 where you get to see canyon, hot spring, Wu Sun tombs 乌孙古墓 and Muzart Glacier 木扎尔特冰川. Early bird discount of SGD 150 for participants who confirm their slot (deposit) before 14 February 2019.